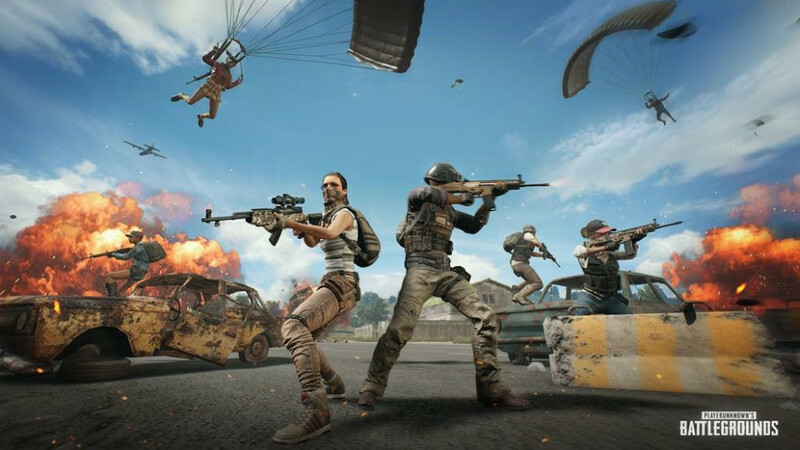 Battle royale's exponential rise has been the A plot for video games in 2018, with the gritty and complex PlayerUnknown's Battlegrounds and the slick, chiselled Fortnite in the leading roles. While there's as many takes on the success of the genre as there are players, it is clear that the ascent is thanks in part to the irreverence the genre's key creators have show toward conventional industry wisdom. This justified impudence means there are a wealth of surprising lessons from the genre that will help us all make better games. Meanwhile battle royale games slap you around the face and scream "you fucked up" over and over. Yet as these failures are so fair - after all, it's another player and not the game that killed you - they put the player on a skill progression path they're happy to follow through negative feedback alone. This harsh failure is reminiscent of the golden era of arcades and reminds us that it is okay to give a player an uncushioned fail condition. But only if the player can take a learning from their loss that will bring them back to play. One of the most interesting tales from battle royale's rise is in the fight for prominence between two games that took wildly different approaches: PlayerUnknown's Battlegrounds was a mid-priced title that was followed six months later by the free-to-play Fortnite. Despite being later to the market, Epic's game has emphatically won in terms of players and revenue. While the power of free should now be obvious to anyone in the industry, it had seemed like the core PC and console market was a staunch holdout. 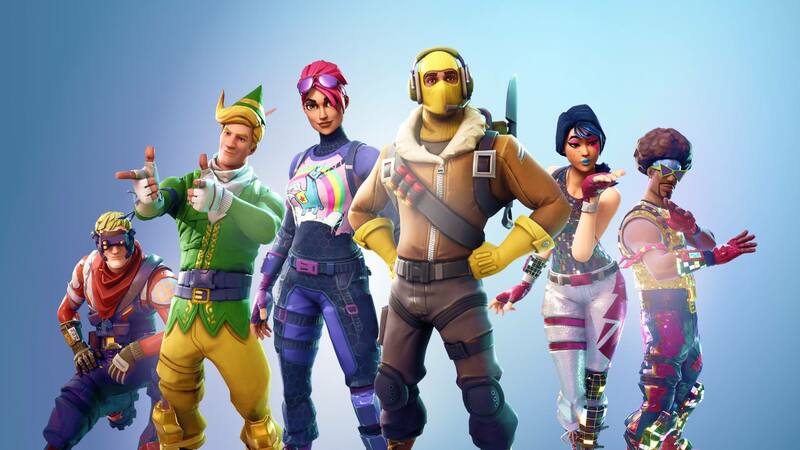 While there are many factors that led to Fortnite's success, such as better accessibility and quality of execution (see 'Speed and Quality Matters'), the biggest contributor to Fortnite's growth was its lack of entry price: anyone could drag in any of their buddies to play with only the friction of a download. Having seen this dynamic at play in both League of Legends and Hearthstone, it's now clear that following a paid model in core PvP will at best leave you in second place. Secondary to price, Fortnite also trumped PUBG in another area: post-launch execution. PUBG is a marvel for a new team on a limited timescale, especially considering this was creative director Brendan Greene's first commercial game. Yet Fortnite was built upon more stable foundations, starting life as an existing game with a natural fit for a battle royale mode. However, there is something unique about battle royale games: each and every match, there is a ready-made audience of 100 players, each eager to differentiate themselves. Skins, then, become a way to signal a player's wealth and dedication, driving higher engagement and unprecedented levels of spend on vanity. In Fortnite, this monetisation desire is amplified by the clever Battle Pass system that, much like Clash Royale's chests, makes spending less like buying and more like releasing rewards for your own past efforts. While Fortnite's spend per player is probably much lower than that of many of the more traditionally and aggressively monetised mobile games it has managed to open up a considerably larger audience. With such a diverse worldwide pool of creators that works so quickly and creatively within the mod scene today, and while the rest of us work in much smaller creative bounds, the future undoubtedly holds more genres sparked into existence by those thinking no further than "wouldn't it be cool if..."
Once a game hits, there's the inevitable rush of developer FOMO, triggering gamers to call copycat and pundits to decry a dearth of industry creativity. However, amongst this clammer and jibber jabber, it's easy to miss what is actually happening: the rapid evolution of a genre. 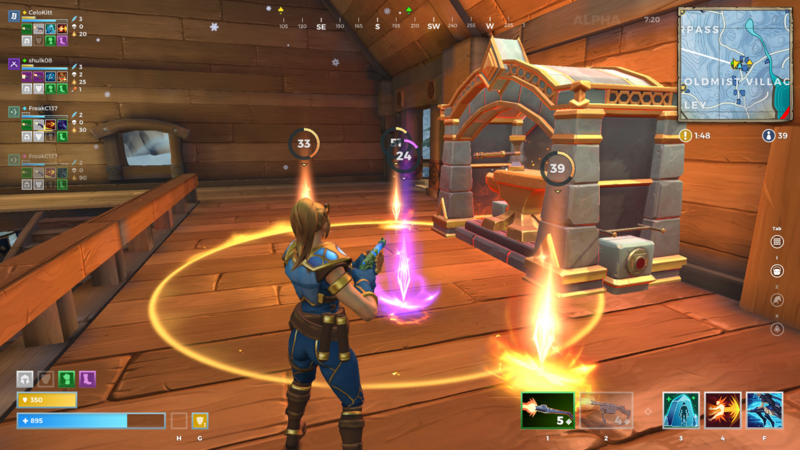 While battle royale has already seen six years of refinement from the mod scene, in the past few months alone we've seen interesting takes on the genre: Realm Royale introduced crafting and Totally Accurate Battlegrounds explores surrealist humour and experimental weapons. And there's more interesting takes coming that bring PvE and thousand-player matches or attempt to fit inside existing franchises. While most of these takes are likely to fail, they will do so finding the edges and helping to propel the genre to new, yet to be considered creative heights. It's at times like these that it is worth remembering that as developers of the mid-nineties began to pioneer defining mechanics for what we now know as the first person shooter genre that their works were dubbed "Doom clones". Additionally, Fortnite's crossplay features now allows for players from any platform to group with and play against players on any other platform. This crumbles the traditional walled gardens of console generations past and means the lines between platforms are increasingly blurred. 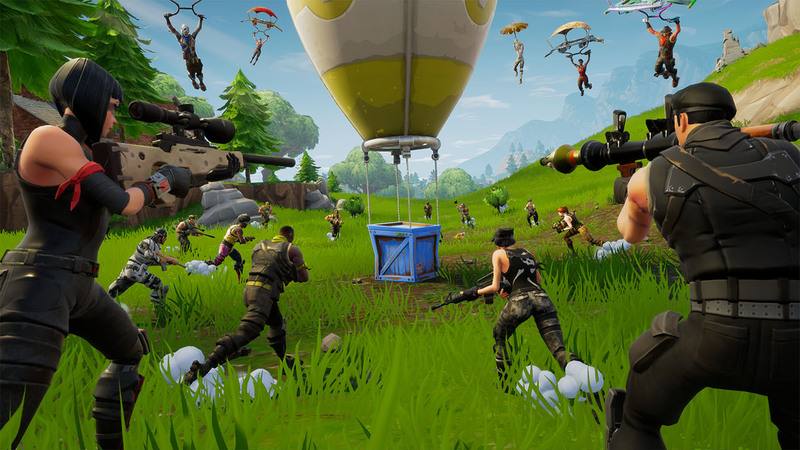 Epic are leading a charge to make platforms an irrelevant part of a players experience and it's a direction we should all follow. This story creation is achieved by putting lots of real players inside a game world packed with overlapping and intentionally flexible systems, resulting in what game designers call emergent behavior. Emergent behavior describes intended but unforeseen interactions between players and multiple game mechanics. There have been lots of deeply systemic games that give rise to emergent behavior - Dwarf Fortress being a classic example. However, battle royale games are the first time a systemic game has used a massively multiplayer environment effectively. While battle royale is something of an awkward esport due to the sheer number of players, the emergent stories makes for inherently interesting streaming, pushing both Fortnite and PUBG to the top of Twitch's most-streamed list. With a daily audience of 15 million, Twitch has become a major resource for players to uncover a community as well as new games. And it's this free exposure that has allowed battle royale to grow so rapidly with little investment. Epic, knowing this, has written a huge love letter to streamers with a willy-waving $100 million prize pot. This investment is aimed at attracting the best esports teams, meaning more coverage, more hours streamed, more viewers and more Battle Pass purchases. While it's hard to be sure if that $100 million is a wise investment, it indicates just how much is at stake in getting esports players and streamers to put a game in front of their audience and keep it there. From Drake on Twitch to the England's footballers flossing, the success of Fortnite has shown us that gaming is no longer a pop culture outsider. During the 'Pac-Mania' of the '80s to Lara Croft's brief stint of as an icon in the '90s, it always felt as if games were coming to mainstream culture as a passing novelty. Fortnite, however, feels like the first time the wider media is addressing gaming on the same terms it would music, film, TV or the press. With each passing year, more game-natives reach leadership roles within media, bringing an understanding of gaming that is is reflected in the way their outlets discuss games. While there is still some scaremongering, there's also a great diversity in how Fortnite is reported. For example, the BBC covered Ninja's decision not to play with female streamers with an assumption of reader knowledge akin to any other celebrity news. And there's good reason for the BBC to assume an audience's understanding: as of June, Fortnite had a player base of 125 million, a number equal to Netflix's worldwide subscriber count. Battle royale is a turning point where gaming did more than beat mainstream media in revenue but gained the same cultural validity. Today, gaming isn't the reserve of a small niche demographic; it's an entertainment choice for as many people as watch movies or listen to music. Gaming is now pop culture. Will Luton is a product director specialising in mobile free-to-play games and an industry consultant. He has worked with major firms such as Rovio, Sega, Jagex and Nexon.